You are here: Home / News / District Announcements / Play In The Park! 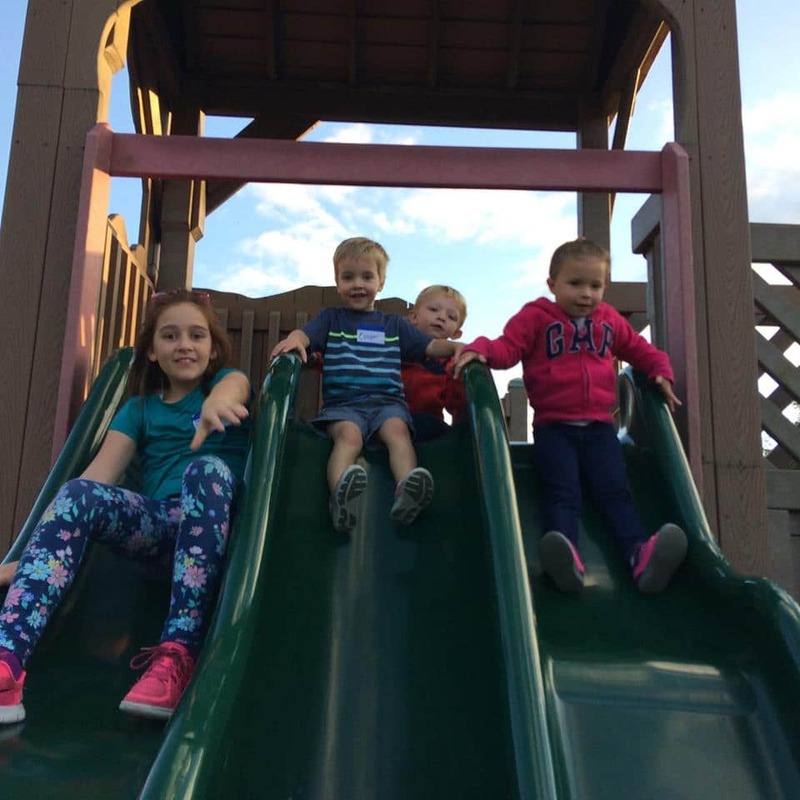 District 7’s preschoolers and their families enjoyed playing and getting to know one another at “Play in the Park!” This Family Fun Night kicked off the 2017-2018 Family Involvement Series offered to our preschool families. This year’s events include: Literacy Night at the Library, A Night at the Children’s Museum, Play in the Park, workshops on discipline strategies and toilet training, and monthly “Cookies and Conversation” get-togethers, with a different focus each month. http://ecusd7.org/wp-content/uploads/2017/09/playinpark.jpg 960 960 District 7 Admin http://ecusd7.org/wp-content/uploads/2018/10/d7-logo.png District 7 Admin2017-09-21 21:47:072019-03-01 17:23:15Play In The Park!